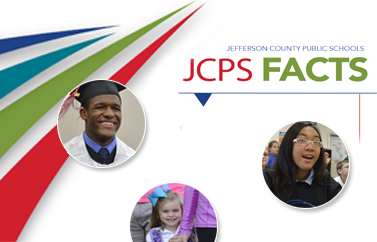 Before you decide which school your child will attend for the next school year, 2019-20, visit the Jefferson County Public School (JCPS) District’s Elementary, Middle, and High Showcase of Schools. JCPS has many great school choice options. School and district staff will be available to share program highlights and answer questions about the district. For additional information, visit the JCPS website or call 485-6250 or 485-3323. Saturday, October 27 • 9 a.m.–4 p.m. Call (502) 485-3323 for more information.